The right amount of lighting changes the whole perception of a room. Placement and execution are two of the most important aspects of interior design. But one should also be aware of the importance of the design’s conjunction with color selection, room size, natural light, and the furniture. More importantly, each feature can be blended with the aid of right amount of lighting to create a seamless combination of style and practicality. This is the reason that a majority of the modern house designs in Pakistan these days include featured walls, spotlights, contrast flooring and a lot more. A successful lighting scheme requires a blend of all three of these types. According to Abigail Ahern, setting the tone with Ambient light is very important to provide illumination, which can be achieved by using recessed lighting and ceiling fixtures. Let’s take recessed halogens as an example: carefully installed halogens around the perimeter of a room, can easily give the feeling of pushed-back walls. But installing a lot of halogens in a room will light it up like a helipad. An ideal solution in this situation could be the dimmers as they provide the option to control the amount of light consistent with the daylight. 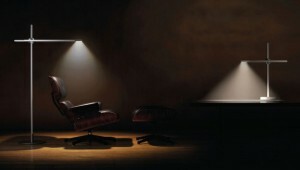 This lighting is most suited to illuminate the atmosphere in a task-specific way. For example, concentrated lighting for reading and cooking. Alright, so accent lighting is used to reduce the contrast created by the task lighting. 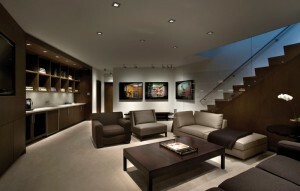 It uses the ‘layering’ technique, in which task lighting is layered with accent lighting. By gaining the help of an expert Pakistani interior designer you can turn your house into a home of your dreams. 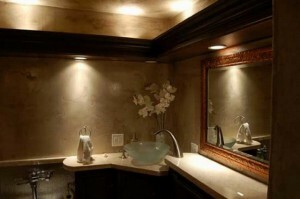 As interior designers know exactly where you need to install different lighting to create a perfect ambiance. The natural light has a significant role in our lives and should be allowed inside the home for a healthy living. However, a professional interior designer can also guide you about how to best use natural and artificial lights in your home.